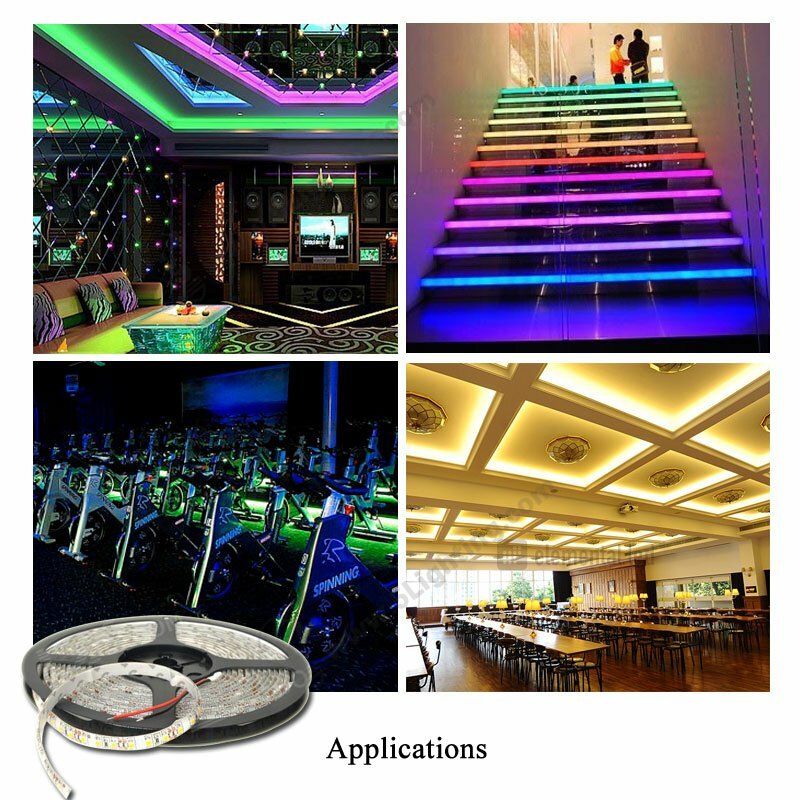 Application: For indoor decoration, holiday decoration lighting, light box and other commercial display usage. 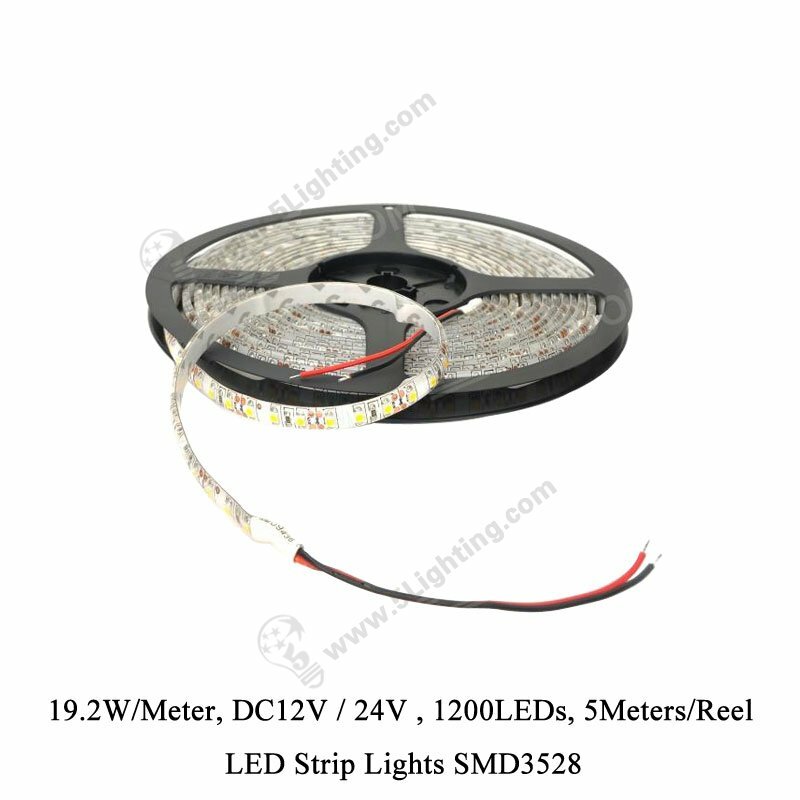 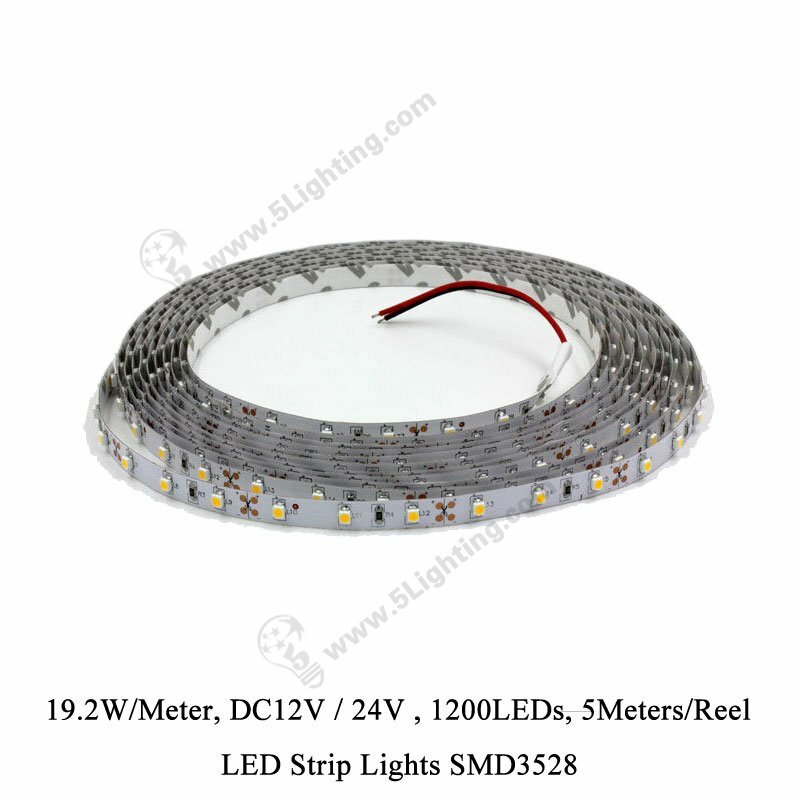 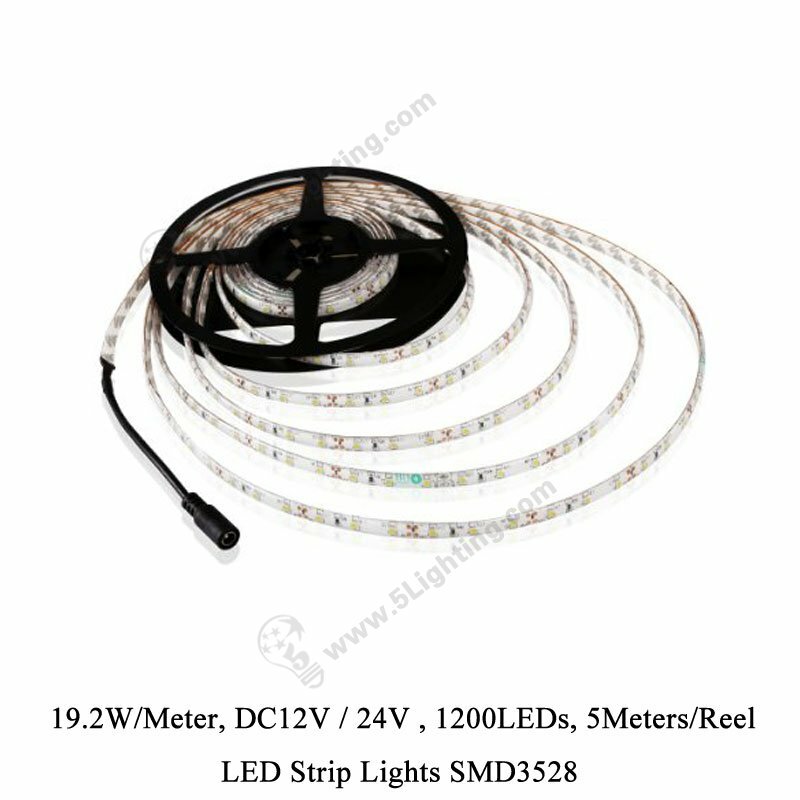 g): Dreamy lighting of this led tape light SMD 3528 8mm, energy-saving LED chips means less power consumption concerns, Solid state led strip lighting with high shock or vibration-resistant function, service life up to 50,000 hours! 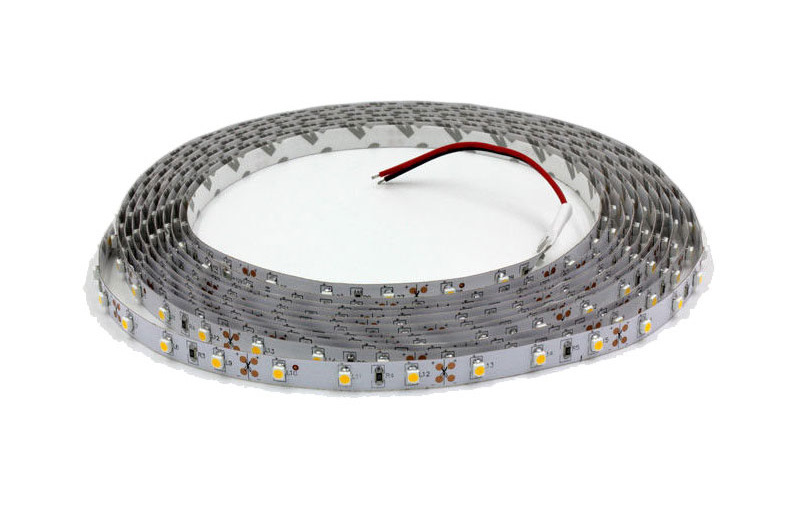 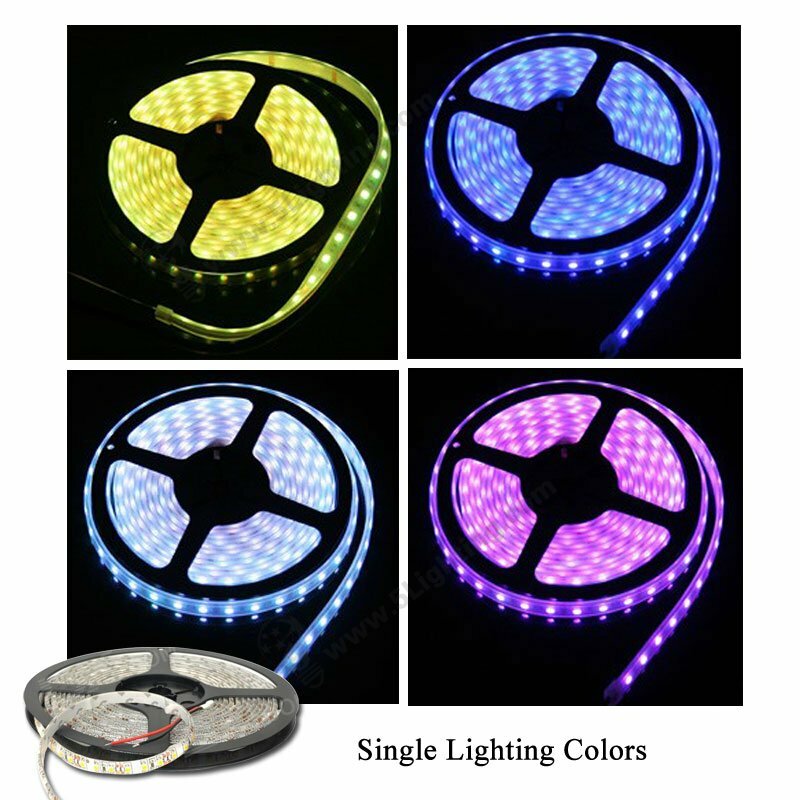 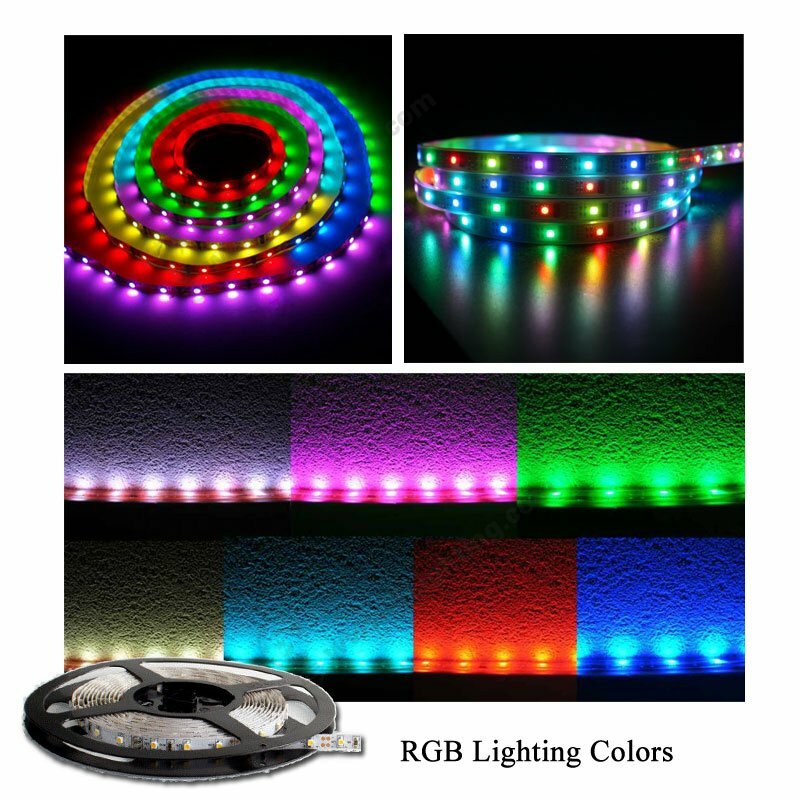 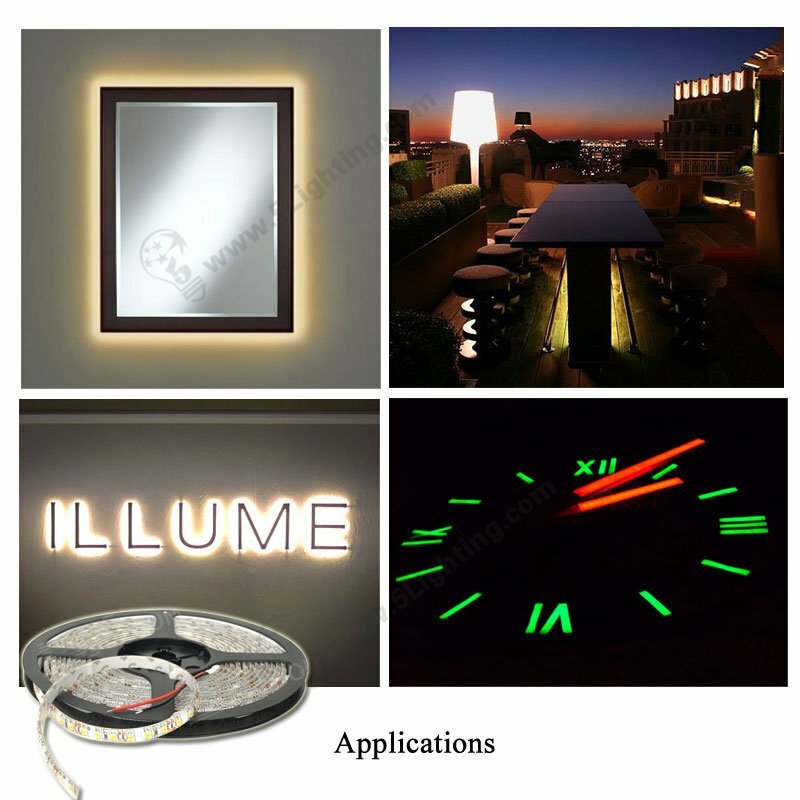 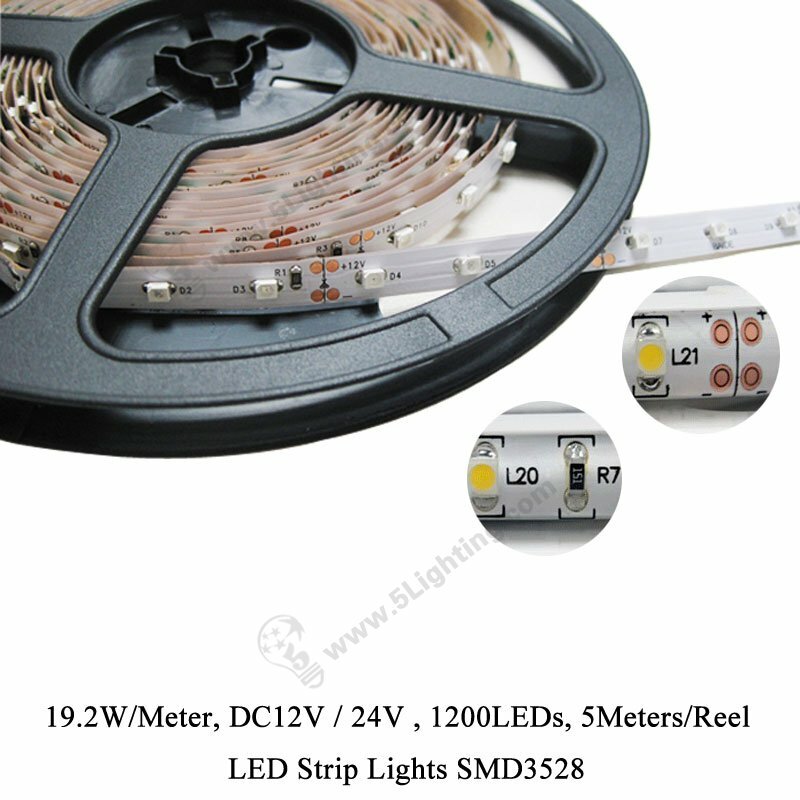 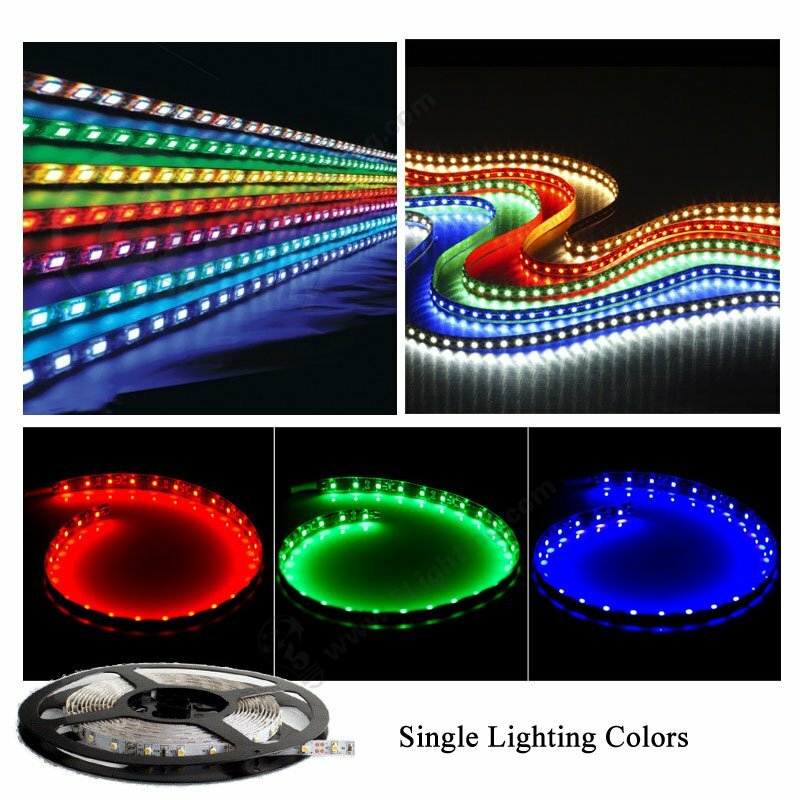 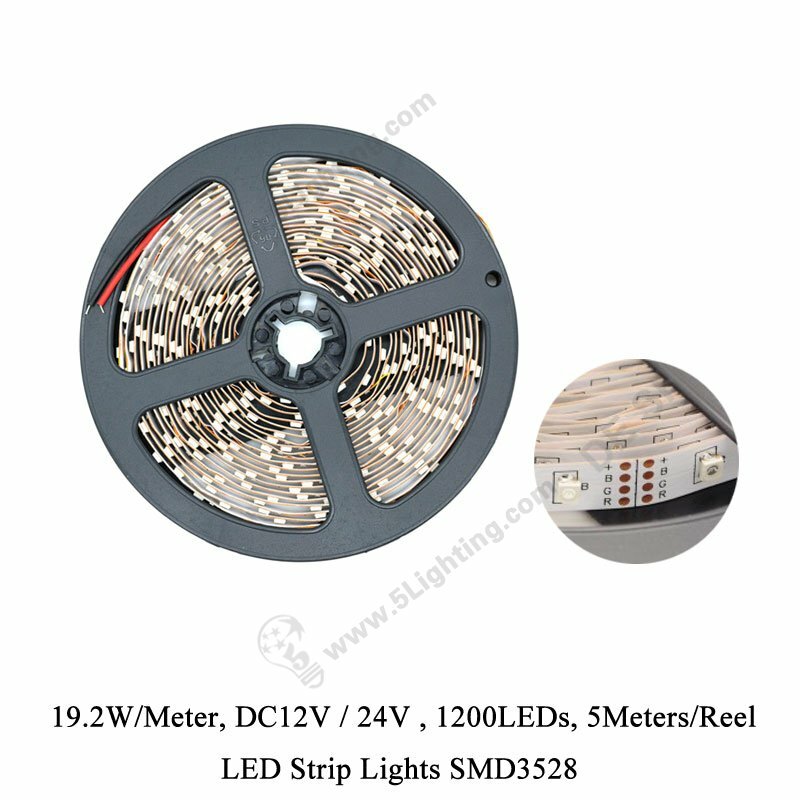 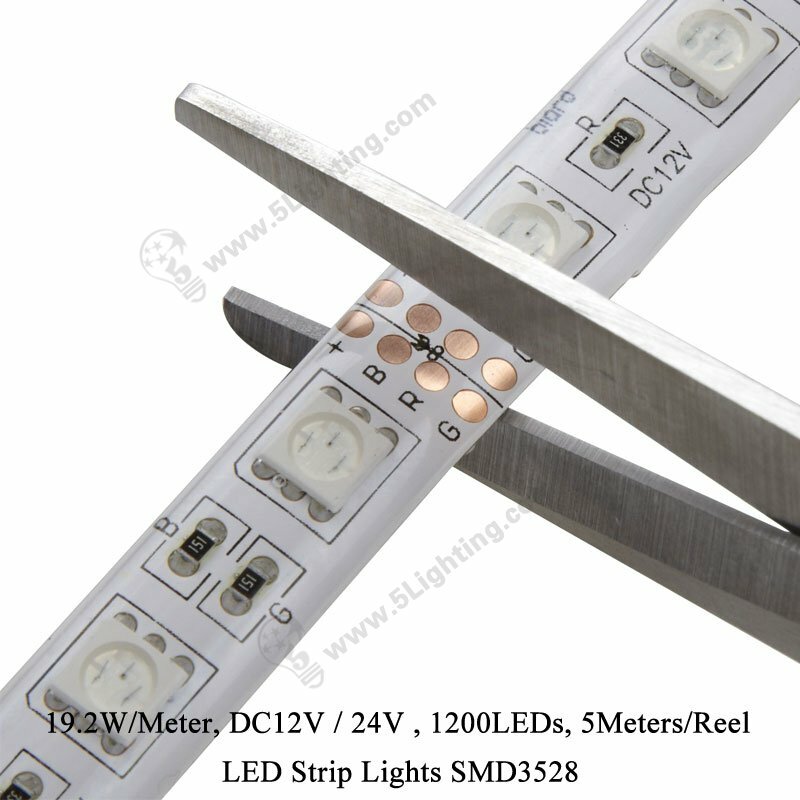 Good quality led strip light SMD 3528 1200LEDs from 5 star lighting factory ! 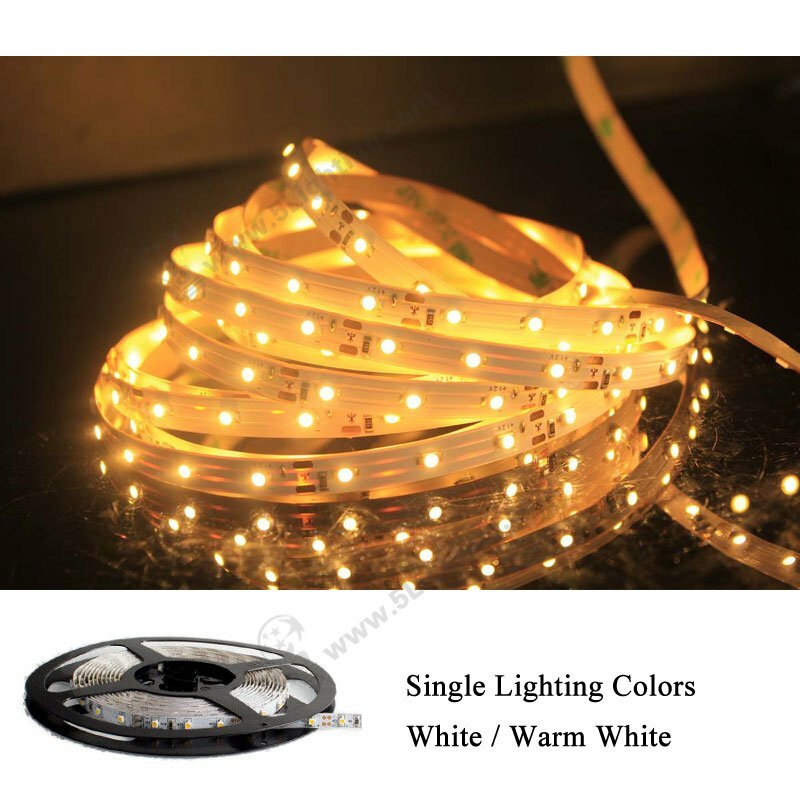 Lighting color: Single color: WW/CW/Green/Blue/Yellow etc.